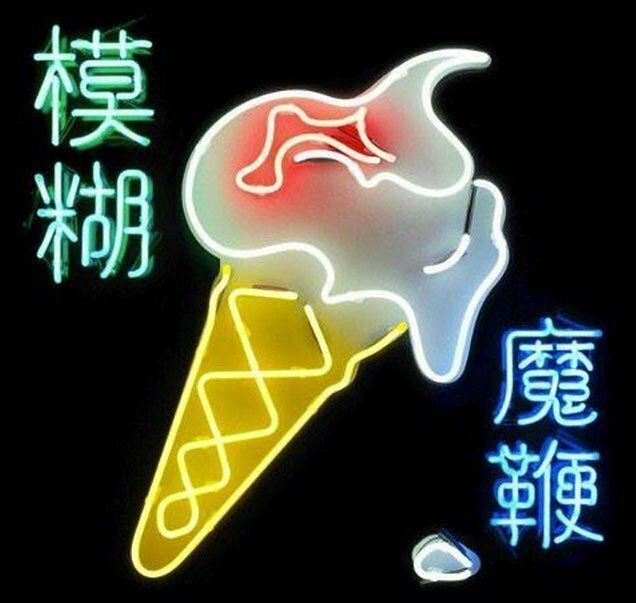 Blur will return on April 27th with The Magic Whip, the band’s first new album in 12 years. The Magic Whip marks the band’s eighth album to date and first since 2003’s Think Tank. The news is especially surprising given Damon Albarn’s recent proclamation that he was “in the process of reactivating” Gorillaz for a new studio album in 2016. The recordings, which began during a five-day break in touring in Spring 2013 – at Avon Studios in Kowloon, Hong Kong – were put aside when the group finished touring and returned to their respective lives. 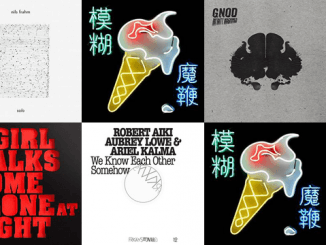 Last November, Graham Coxon revisited the tracks and, drafting in Blur’s early producer Stephen Street, he worked with the band on the material. Albarn then added lyrics and the 12 tracks of The Magic Whip are the result. The above image was teased in The Sun, who claimed it’s the sleeve to a new album from a “massive band, more than a decade after their last full studio release.” They also added their last album was released in the Chinese Year of the Goat – that’s 2003, the year the band unleashed ‘Think Tank’ on the world. 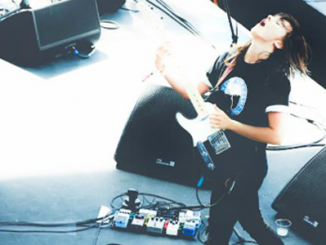 There’s been tonnes of speculation online the text on the sleeve translates roughly in Mandarin to “Blur magic whip”. 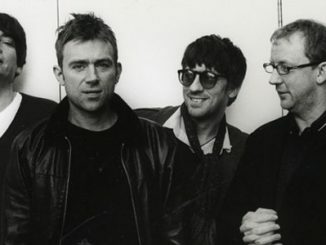 Blur – Go Out (Lyrics) on MUZU.TV. Listen to a stream of ‘Chasing Yesterday’ the new album from Noel Gallagher now!